So, you have your vision, you want to set up a caravan repairs company. This is a good option to go for. As long as caravans and motor homes are used there is always going to be the need for repair businesses. This is even more so the case when you consider the fact that caravan holidays are booming at present. An increasing number of individuals are going for this option because they are preferring to stay in their home country rather than having to spend tons of money on vacations abroad. When you consider everything, you can feel safe in the knowledge that you have picked a good business to run with. But now the hard work really begins. It is time to start up your caravan repairs company. How do you make sure it is a success? How do you stand out from all of the other repair businesses of today? Let’s find out. First and foremost, it is all about quality. This needs to be reflected in the staff you employ and the equipment you use. Of course, you want to keep your business costs as low as possible. This is especially the case when you are just starting up. However, your products will soon pay for themselves once the customers start flocking in. You need to remember the fact that a caravan marks a substantial investment. Therefore, when it comes to caring for it people are going to look for quality rather than a cheap deal. You also need to ensure you have covered your basis legally, for example, consider getting motor trade insurance. If you do not have the correct insurance, you could find yourself in heaps of trouble. Nevertheless, you can offer the best caravan repair service in the world, but if you don’t market effectively it is not going to be worth anything. You will need to get a first-rate website set up. You also need to use all modern types of marketing and branding at your disposal. Set up social media accounts and attract customers through the likes of Facebook and Twitter. Set up a solid SEO strategy as well. SEO stands for search engine optimization and is imperative if you want to get your business to the top of Google search pages and alike. After all, how often can you honestly say that you go to the second page of a search engine when presented with the results? When starting out you should use a local SEO campaign to give yourself more of a chance. Also, take a look at blogs relating to caravans. This can be anything from blogs providing maintenance advice to those with holiday tips. Ask if you can write guest posts or partake in some sort of exchange. You need to build up links and quality connections. In addition to this, you should work hard to achieve the status of an Approved Caravan Workshop. This is something that is given by the National Caravan Council. There are high standards put in place if you wish to achieve this. In fact, any accreditations are credible. It makes your company appear more trustworthy and reliable. People will feel safe when they leave their caravan in your hands. 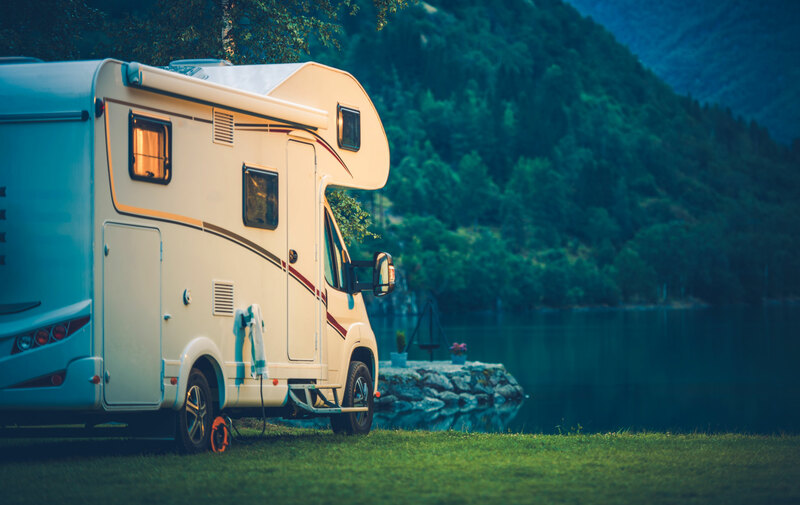 When setting up a caravan repairs company you need to make sure your service is of a high quality, you must generate trust through accreditation and you have to market to optimum level as well. Tick all of these boxes and you are assured to succeed.